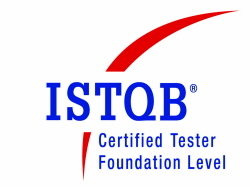 Even though I am a software engineer I cleared the ISTQB Foundation Level Certification. Last week I had an opportunity to participate in a course and got an exam voucher. The course took two days and the exam was three days after the course. I decided to broaden my knowledge in quality assurance area and be more aware of basic testing principles. This entry was posted in Certification, Review, Software development and tagged Certification, ISTQB, QA, testing on October 30, 2014 by Tomek. 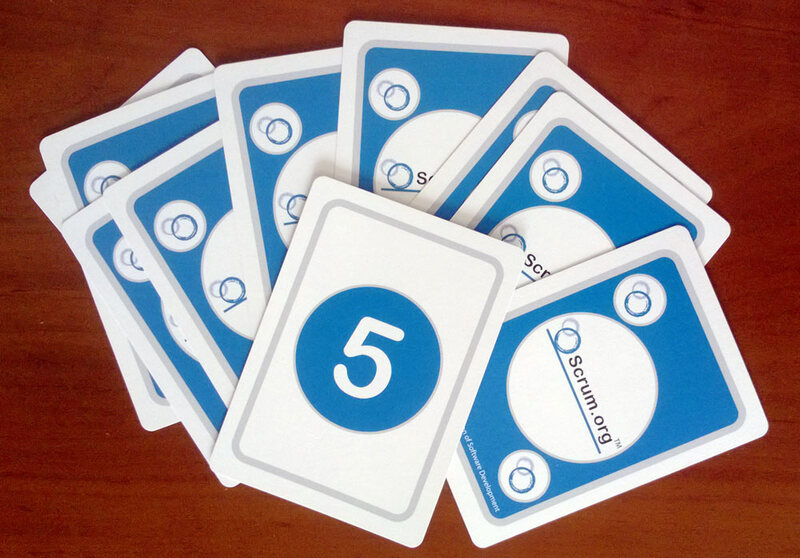 In this post I’d like to briefly summarize Professional Scrum Master I training and certification exam. I attended the course in September and passed the exam at first attempt this week. This entry was posted in Agile, Certification, Review, Software development and tagged Agile, Certification, PSM, Scrum, Software development methodology on October 4, 2014 by Tomek. This time I’d like to continue the hybris certification path topic. In this post I’ll briefly introduce to the Business Analyst Certification Exam. I passed the exam this week. 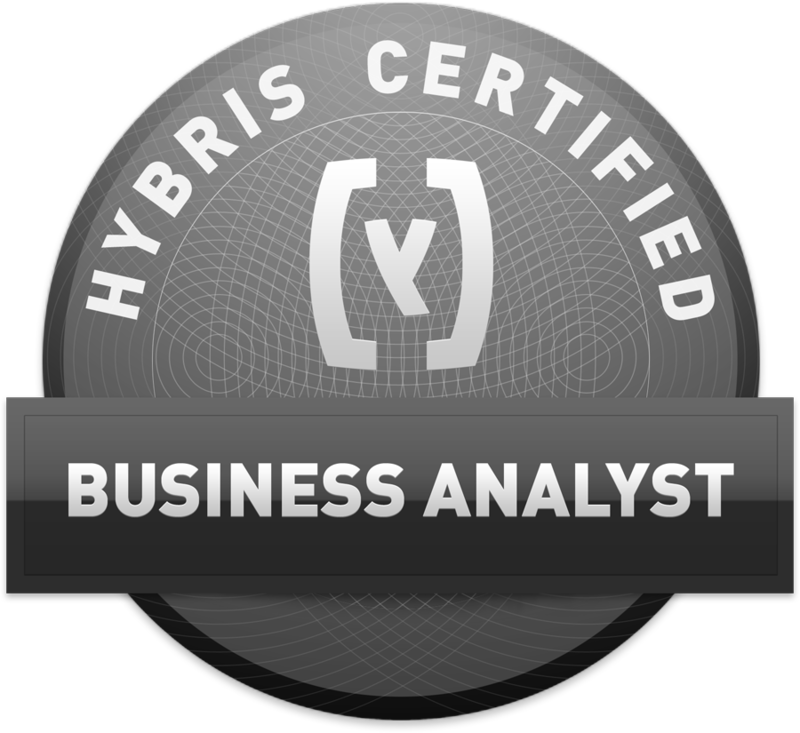 This entry was posted in Certification, Review, Software development and tagged Business Analyst, Certification, hybris certification on September 17, 2014 by Tomek. 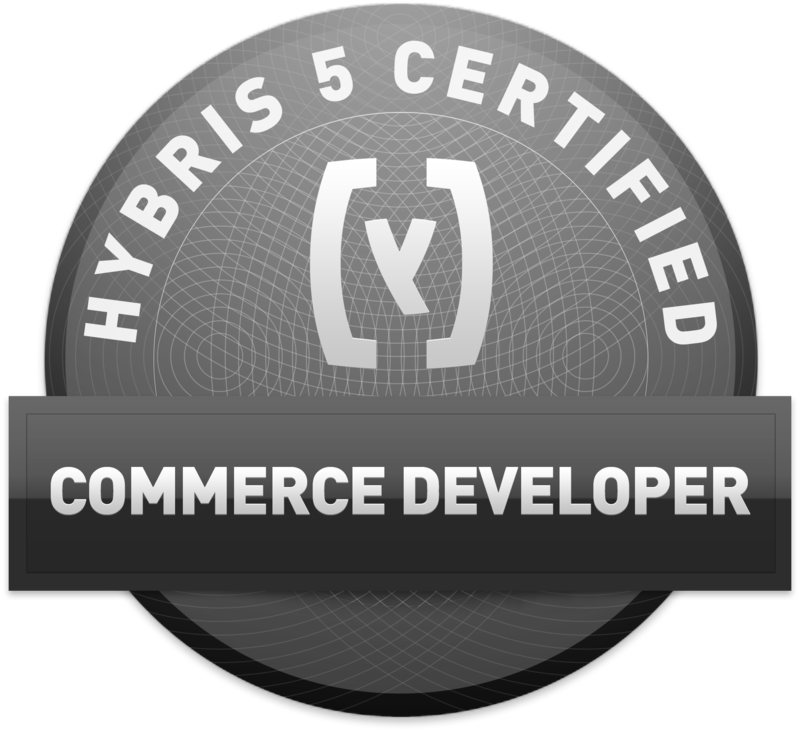 Past week I attempted to hybris eCommerce V5 exam and passed it. There is a short summary about the certification below. This entry was posted in Certification, Review, Software development and tagged Certification, ecommerce, hybris certification on September 17, 2014 by Tomek. This week I passed the hybris Core Platform V5 Certification exam and I’d like to briefly share my experience. This entry was posted in Certification, Review, Software development and tagged Certification, hybris certification on August 5, 2014 by Tomek. In this post I’d like to share my experience regarding Core Spring course and exam. This entry was posted in Certification, Review, Software development, Spring and tagged Certification, Spring, SpringSource Certified Spring Professional on April 10, 2014 by Tomek.